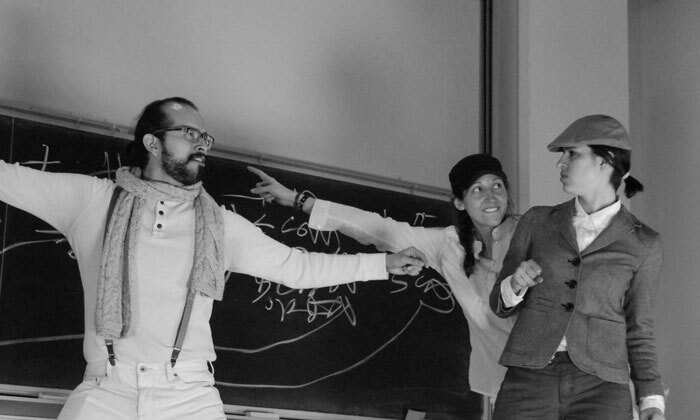 Teatro 10º Piso was established in August 2012 by graduate students of the Department of Spanish and Portuguese. We work collectively and equally as members of the group, and choose leadership roles like director, assistant director, producer, etc. democratically. This creates a very communal and representative dynamic. The group welcomes students of all areas of study to participate. In the past, literature, linguistics, and second language acquisition students have been members, and we welcome Portuguese area students. Advanced undergraduates, faculty of the department, or interested community members are also welcome to take part in the group. Though in prior years the group has mainly read and produced plays in Spanish, we are open to reading and producing works in Portuguese, Catalan, U.S. Latino, or other languages. We have produced works from Spanish and Latin American playwrights, and works ranging from the 17th to the 21st centuries. This breadth demonstrates our commitment to explore pieces from all geographical regions and time periods in Hispanic culture. 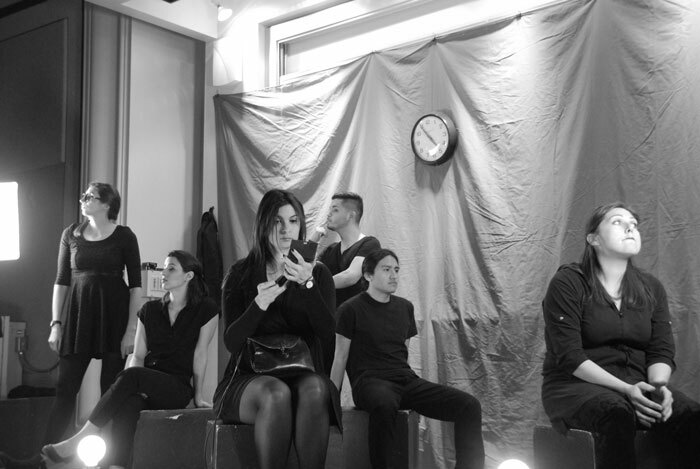 Since 2013, Teatro 10º Piso has worked in collaboration with the Kaleidoscope Graduate Student Conference (which takes place annually in mid-March) to receive funding, production space, and to reach a wider audience. Teatro 10º Piso is a Hispanic theater group dedicated to keeping alive the heritage of performance in the Department of Spanish and Portuguese. As aficionados of theater, one of our primary goals is to bring written scripts to life so that we can experience both the practical elements and the academic elements of the theater. We hope to grow a community of spectators within our department and to foster collaboration among our colleagues. As members of the Department of Spanish and Portuguese, we also aim to take Hispanic theater and the community that we have created outside the walls of the tenth floor of Van Hise.